A successful brand doesn’t happen overnight, especially if you’re a small business or a novice striving to compete with the established ones. There is always a step by step process and the goal is for your brand to be unique and powerful that it leaves a lasting impression among your target customers. 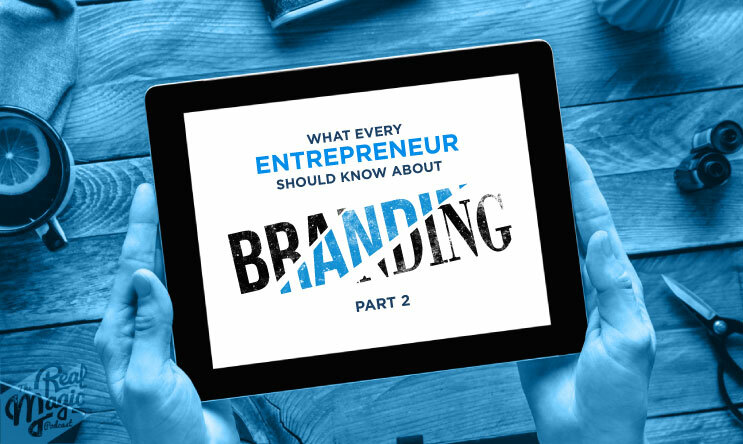 (4:25) What to expect in part-2 of this 3-part series on ‘Branding’? (6:00) How to create a powerful brand? (26:05) A great brand guide line gives better result every time! (27:00) How to make sure that everything is aligned to the brand?